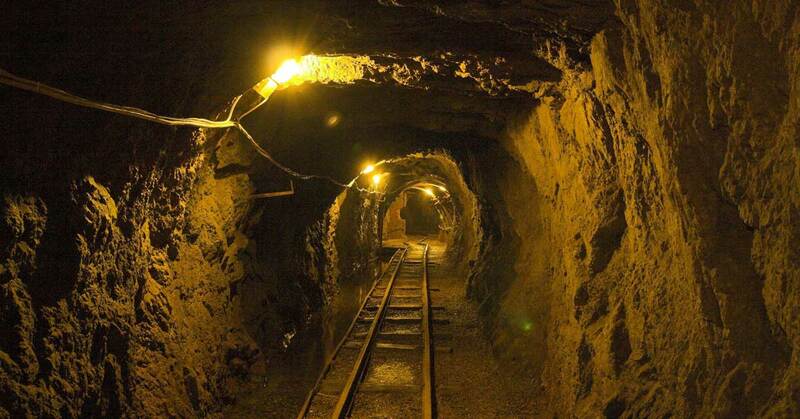 Could There Really Be a Train Full of Nazi Gold in Poland? Last week the headline reporting that a “Lost Train Full of Nazi Gold” inspired memories of every Indiana Jones movie I’ve ever seen. “Surely,” I thought to myself, “there can’t really be a train full of gold that has been missing for over 70 years.” Well, as it turns out, CNN reported that Polish officials are starting to think that the train exists. The original news story was a report that two treasure hunters claimed to have found the train, and that it was full of “Nazi gold.” Supposedly, the train went missing in 1945 at the end of WWII as the Russians closed in on Berlin. The men that found the train were holding out on revealing the location of the train until a finder’s fee had been negotiated. Can you blame them? If I found a train full of Nazi Gold, I’d want a reward too! Initially, the Polish government didn’t do much in light of the men’s claims, but now it seems they are pretty interested. Arkadiusz Grudzien, assistant to the mayor of Walbrzych District in Poland, released a statement saying:”At the moment, the train has not been located, but we believe the evidence presented to be strong enough to look into the matter seriously.” He was also very quick to say, “Also I would like to add that that this ‘find’ belongs to the National Treasury legally.” No wonder the treasure hunters wanted a guarantee of the finder’s fee, which under Polish law, is 10%. It is amazing to think that such a treasure could go missing and stay hidden for over 70 years.